You’ve read that right. The indestructible behemoth and style icon of the early 2000’s, the Nokia 3310, is coming back. Although to be fair, if you still have one, just plug it in, turn it on and it should work just fine. The new Nokia 3310 is rumored to be released by HMD, the Finish company that now has the license to make and sell Nokia phones, after taking the license back from Microsoft who turned a once loved brand into a spectacular failure with the now almost entirely defunked Windows Phone fiasco. 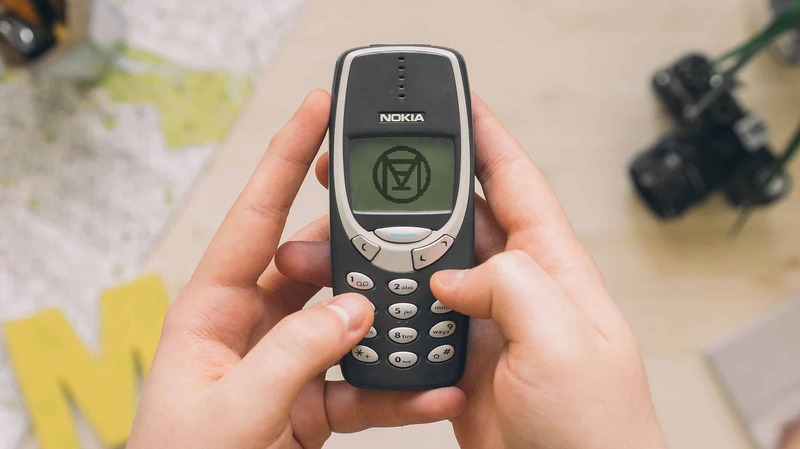 The reincarnation of the Armageddon-surviving indestructo-phone is set to have updated features, although it’s not known what these will be just yet. The phone is due to be unveiled at the MWC 2017 in Barcelona later this month. The new Nokia 3310 is clearly meant to be a hook to ignite nostalgia for the once beloved brand as they will be releasing 3 new mid-range, Android smartphones: Nokia 3, Nokia 5 and Nokia 6. The 3 and 5 are yet to be unveiled but the 6 has just been released in China running Android Nougat, costing £200 with 4GB RAM, 1.1Ghz Snapdragon 430 processor and a removable battery. 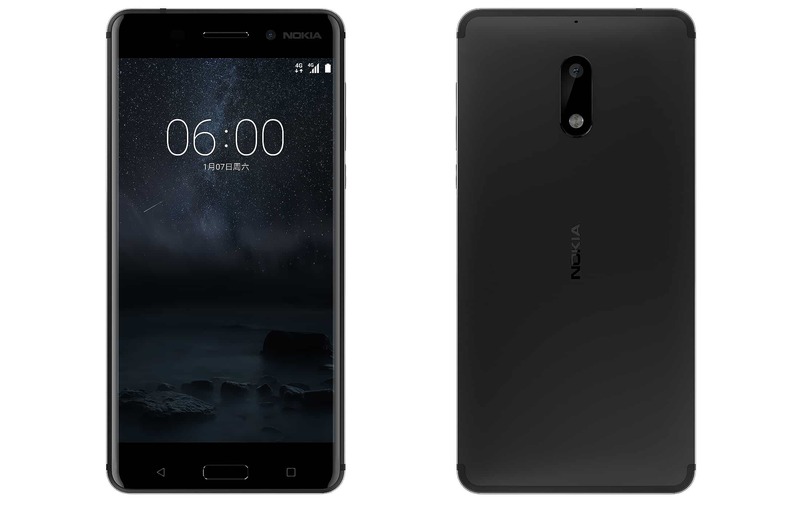 New Nokia 6 Android Smartphone. Currently only available in China. In the UK, HMD currently manufacture the ultra-low cost Nokia Pay As You Go phones that you can pick up for between £10 and £20. This article first appeared on MANFACE written by Thom Watson. It was published on Thursday 16th February 2017 and was last updated on Monday 3rd April 2017 at 12:28pm. It's categorised under Gadgets where you'll find more related content. I still have & use a motorollor razor alongside my iphone 6s. I love the rectro mbls and they cant get hacked either. That’s awesome. I wish the new 3310 was more like the original. If I could get a black and white phone that somehow allowed me to use whatsapp and email, that’s all I’d use! I sadly never had the Razr but I did have and loved the V525. I spotted something about that earlier this week and was like, OMG! I had one of those! I’m going to buy the new 3310 when it comes out. I have an iPhone which I great, but I need a secondary phone for work and the old Blackberry Curve I’m currently using is nearing retirement. Sadly the reveal of the new 3310 is a huge let down. A colour screen and a camera have no place on a device called the 3310!